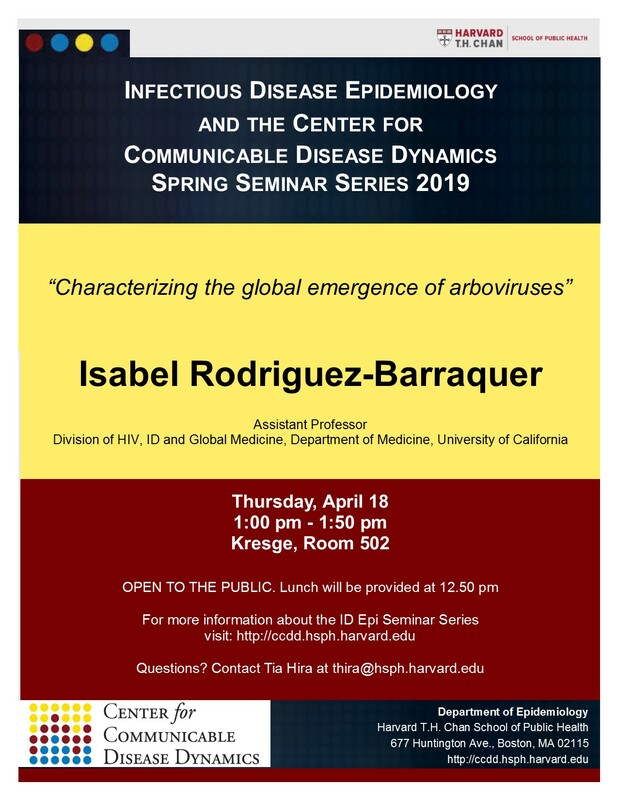 Isabel is an Assistant Professor in the Division of HIV, ID and Global Medicine at University of California, San Francisco. She is interested in applying novel epidemiological and statistical methods to understand the dynamics of infectious diseases. While she is interested in infectious diseases generally, most of her experience is related to vector-borne diseases such as dengue, malaria, and Zika. 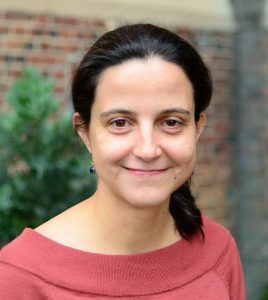 Isabel completed her medical training in Colombia, and pursued a PhD in edemiology and an MHS in Biostatistics at the Johns Hopkins Bloomberg School of Public Health (2012).